There's something youthful and innocent about the gesture of hugging a plushie. 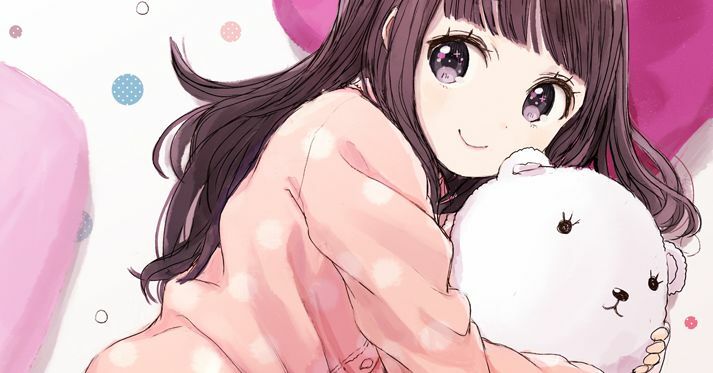 When you see someone hugging a plushie that is dear to them, be it in their room or in their bed, their cuteness draw in you and make you want to give them a big hug. Don't you want to see the look on your favorite character's face when they interact with plushies? This time we're featuring illustrations of characters with plushies in their arms. Enjoy!